With the launch date of the 2017 Duke range just two days away, the buzz in the industry is that we may have not two, but three new Dukes. 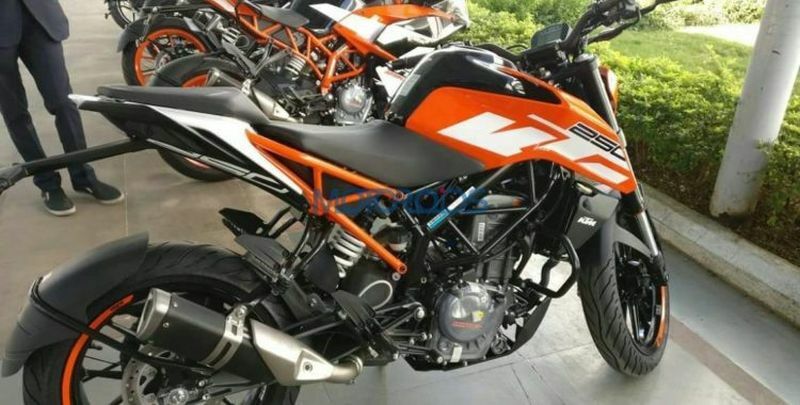 Speculation is mounting that a 250-cc variant of KTM’s famed street bike is set to enter the Indian market, and this undisguised image seems to prove just that. We did see heavily camouflaged examples of this motorcycle out on the highway while testing another bike a few weeks ago, setting our imaginations alight, but further information has yet to be confirmed by KTM. We also don’t know if this bike will replace the 200 in the Indian market, or if it will slot in between the 200 and larger 390. 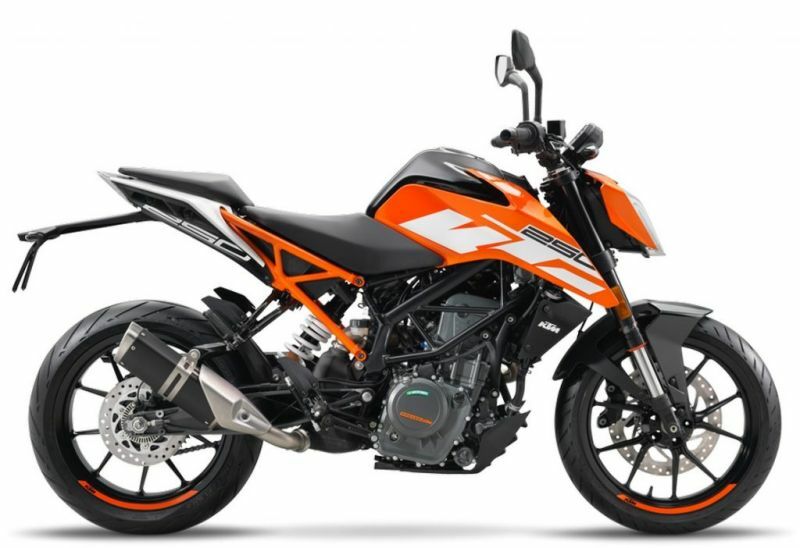 Internationally, the Duke 250 is powered by a 248.8 liquid-cooled single-cylinder engine that produces 31 PS of power, and if this bike is introduced in India, we should expect similar figures here. The 250 also sports the Euro 4-compliant side-mounted exhaust, similar to the one on the recently-launched RC 390. I guess we will have all the answers in two days; stay tuned.